First-Class Care, Right Where You Live! Speech-Language & Hearing Associates provides superior local services and expert diagnostics for both kids and adults in the greater Boston area. From pediatric to senior care, we have the modern facilities, advanced technology, and trained professionals to evaluate and customize treatments, right in your neighborhood. Diagnostic evaluations and treatments for speech – language developmental and neuro-cognitive delays and disorders, pragmatic communication disorders, learning disabilities, dyslexia, stroke, Parkinson’s disease, etc. –our center can assist you with a broad range of issues. 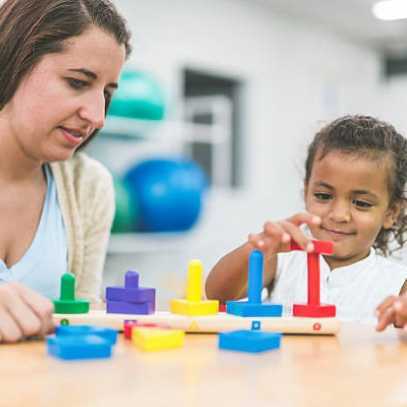 Speech-Language & Hearing Associates utilizes state of the art, data driven techniques in the OT industry to focus on helping kids in areas such as visual perception, hand strengthening, finger manipulation, visual-motor integration, and tactile sensitivity. 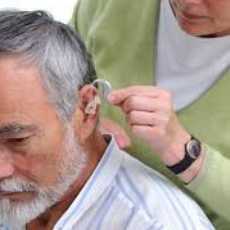 We diagnose hearing loss, custom fit the best best digital technology, and provide continuous service and repair. We evaluate Central Auditory Processing disorders and provide academic recommendations as well as treatment. It’s time to stop searching for the help you need from large city hospitals and big box stores. We take a personal and holistic approach to treatment and communication. We recognize the importance of good communication - social pragmatic skills, cognitive functions, play and social engagement. These skills are highly dependent on developmental issues in children and the rate and intensity of rehabilitation in adults, as well as the clarity and strengths of the sounds processed through the auditory modality. We employ the most well educated and highly trained staff to provide a full range of specialized services—all under one roof. We offer a client - centered, holistic approach to our treatments. We collaborate with family, school, and medical professionals throughout intervention. Our therapies are customized, individual, and intense. Our staff are licensed professionals with many talents and years of experience. We are a group of highly expert professionals in the field of communication disorders. We opened our doors in August of 2000 and continue to provide state-of-the-art therapies to children and adults. Our facilities evaluate a wide array of speech, language, hearing, and neuro-cognitive issues. 508-359-4532 or 508-695-6848 and get the solutions you need! My son has been going to Speech Language and Hearing Associate of Greater Boston for over nine years. Diagnosed at an early age with Apraxia of Speech in addition to a complex mixture of learning disorders, his developmental and academic road has been a difficult one. 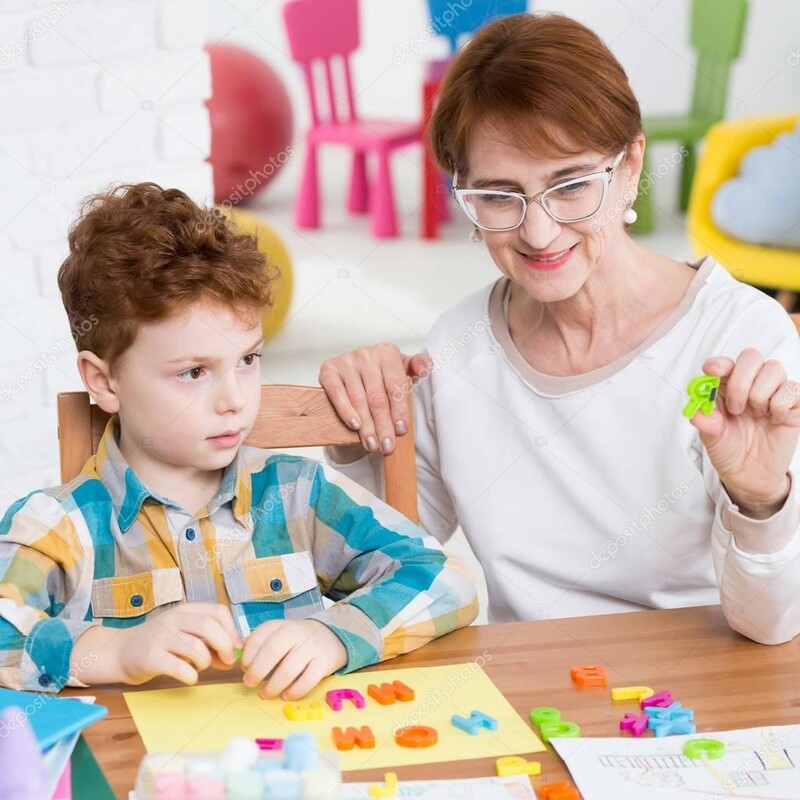 As he has progressed from a toddler to a pre-teen, the therapists here have continued to encourage him, set and achieve new goals, and provide the support he needs. Our long-time therapist is an invaluable resource to me and has become a major influence in helping our son reach his full potential. She is part of our Team! Dr. Maura Marks and the entire staff at Speech, Language and Hearing Associates are a caring group of professionals I would highly recommend. Our family could not be happier with our experience. In 2004 it was recommended that my son get extra help with his speech. We approached Speech-Language and Hearing’s Dr. Maura Marks. After her assessment, she set us up with one of the office’s excellent speech therapists. His vocabulary has expanded incredibly over the last 11 years . Recently we have asked to have more focus on his reading, Dr. Maura Marks and the therapist worked together with us to get a program in place that has begun to show results in a very short time. We have recommended Speech-Language and Hearing Associates to other parents who have inquired about speech services, as well as, hearing issues with their children. Their attention to the needs of both the patient and the family is top notch. © 2018, Speech-Language & Hearing Associates of Greater Boston PC. All Rights Reserved.